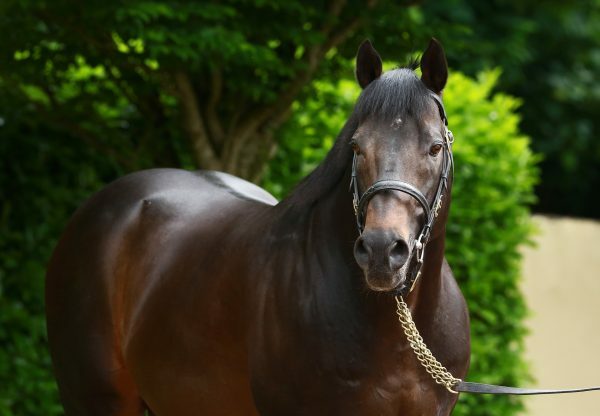 French raider Shamalgan (6h Footstepsinthesand-Genevale, by Unfuwain) claimed a G1 victory for Footstepsinthesand on Sunday when comfortably capturing the G1 Premio Vittorio di Capua in Milan. 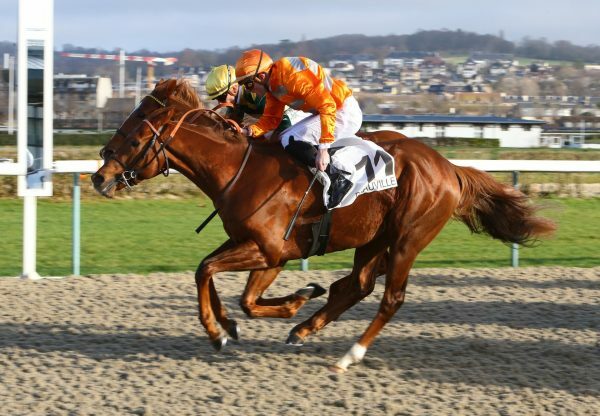 Xavier Thomas-Demeaulte’s charge, a G2 winner in Germany as a four-year-old, ran out a comprehensive two and a half lengths winner under Maxime Guyon in the prestigious mile contest. 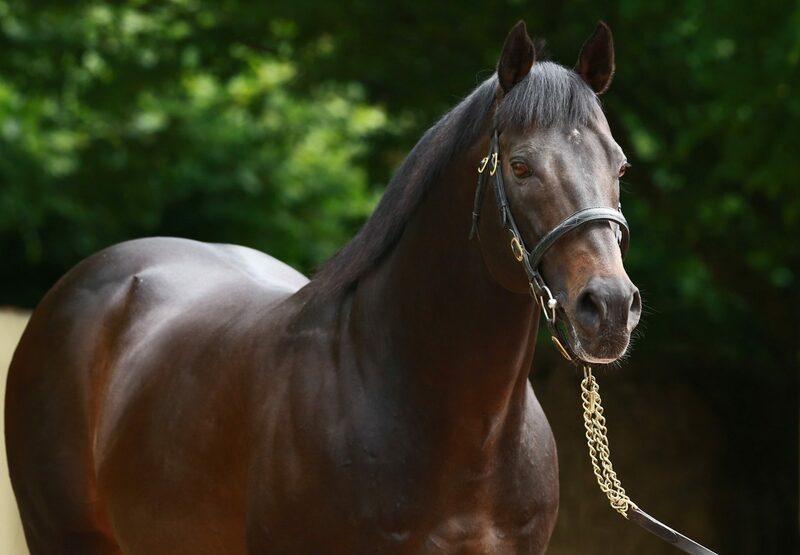 Shamalgan, who was bred by Mathieu Daguzan-Garros and Rolling Hills Farm, was continuing a fantastic 2013 for Footstepsinthesand, who enjoyed a big-race victory in Toronto a fortnight earlier when Minakshi (5m Footstepsinthesand-Maria De La Luz, by Machiavellian) captured the G2 Canadian Stakes at Woodbine. 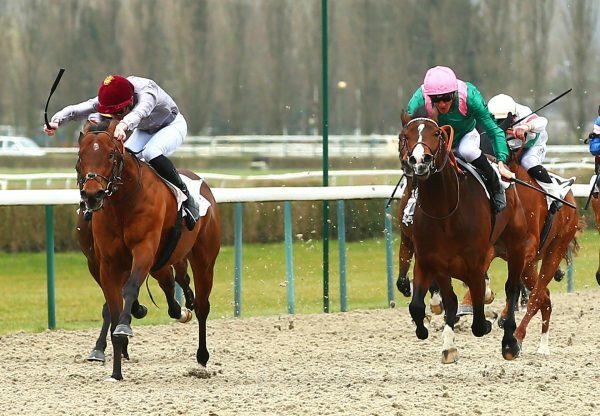 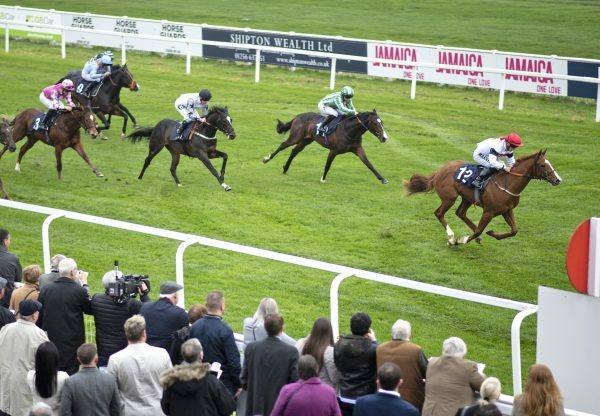 He is also responsible for one of the best two-year-old fillies in Europe in the Richard Fahey-trained Sandiva (2f Footstepsinthesand-Miss Corinne, by Mark Of Esteem).